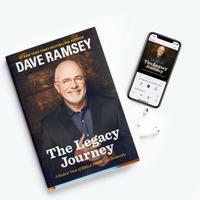 Add The Legacy Journey Audiobook, so you can read from home or listen on-the-go! 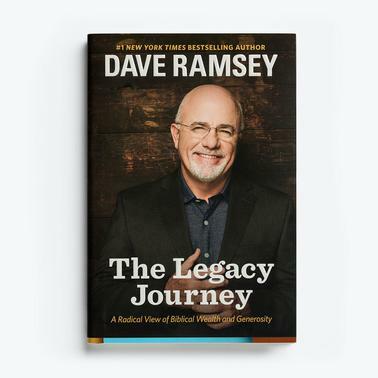 In The Legacy Journey, Dave Ramsey takes a deep dive into God’s word, revealing the truth on money, wealth and how to build your personal and family legacy. It’s time to address the toxic messages in our culture that say we should be ashamed of the success God’s given us.